A big target for writing in Year 3 is to make our sentences more detailed, making full use of our knowledge of adjectives and adverbials. There is an expectation now that you will organise your own writing into paragraphs - and in non fiction these will need to have subheadings. 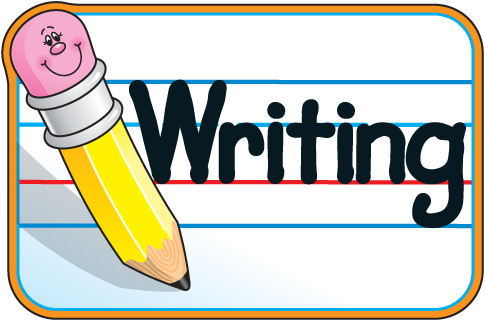 We are going to be working on our non-fiction writing after Christmas and I would like to see you all using titles, subheadings, key vocabulary and expanded sentences. In Year 3 we need to be more thorough when we answer questions about a text. Whether it is fiction, non-fiction or poetry, we must make sure that we search properly for evidence to support our answers.We also need to write those answers as full sentences, which make sense if the question were to disappear. SO ACT LIKE A DETECTIVE - the clues are in the text and you must find them. Our 2nd target is to understand the voice of the author. If you are asked 'Why has the author used that word...?' you need to think about the effect the word has on the mood of the story, or your feelings about a character. A well-chosen word can have a big impact upon us as readers. Our target this term is to continue with our growing knowledge of times tables, and also division facts - and to use these to have a deeper understanding of fractions. This will be fractions of shapes, numbers and amounts - involving money and measures too. Please keep practising your timestables at home - but make sure you don't just chant them - you need to understand what they are and what they mean. We should be confident with 2s, 5s, 10s, and we should be able to learn our 3s, 4s and 8s.